Changing climate and rising seas: Understanding the science, our Parliamentary Commissioner for the Environment’s misleading, alarmist and, at several critical points, evidence-free report on the danger to the nation of rising sea levels caused (if you can believe it) by carbon dioxide emissions from our vehicles and machines. 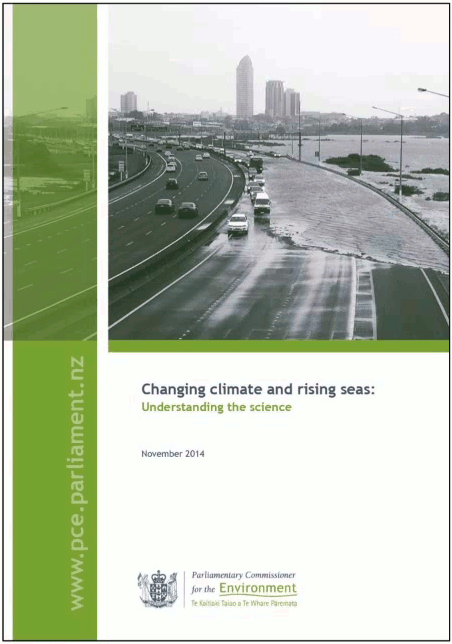 The Parliamentary Commissioner for the Environment, Dr Jan Wright, published a report last month, Changing climate and rising seas: Understanding the science (pdf, 2MB). While reading it I marked more than a hundred places where her evidence or reasoning is questionable. This post discusses some of those.